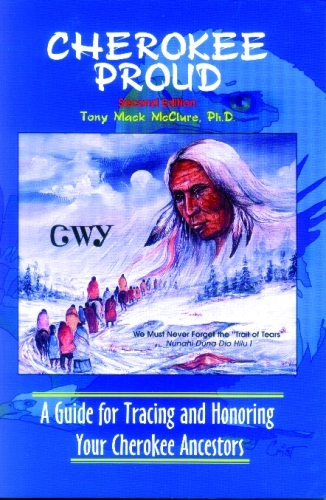 Sourcebooks, guides, and charts to help you trace your Cherokee ancestory. Eastern Cherokee Rolls 1817-1924 US census of the Cherokee residing East of the Mississippi River. Makes a great gift or for yourself. Western Cherokee Rolls New Issue 306 pages 1851-1909 US census of the Cherokee Residing west of the Mississippi River.